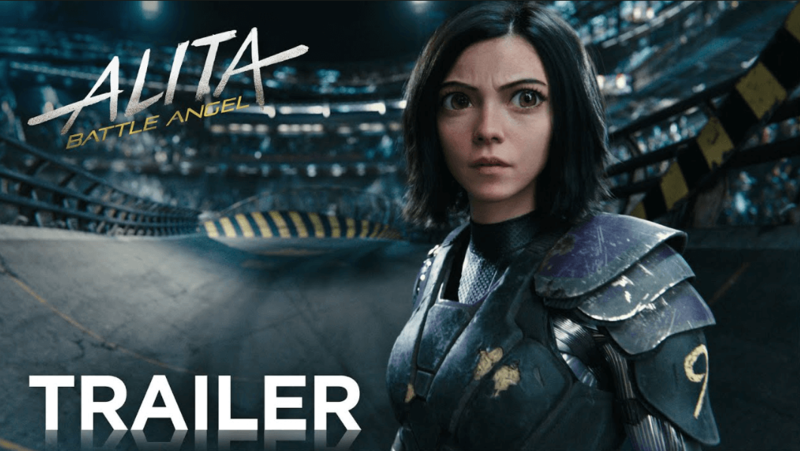 Coming from Lightstorm Entertainment, the same studio that produced Avatar, the release of Alita – Battle Angel is highly anticipated and is already one of the most talked about films of this year. The story tells the tale of a girl named Alita (Rosa Salazar) , who is a cyborg. She is found, abandoned, by a doctor named Ido who then takes her in and cares for her. When she awakens, Alita has no memories of who she is and why she is in a future world that she does not understand. With the help of Ido, she starts to find out secrets of her past – secrets which could be the key to saving the world from an imminent threat. The film is based on a Japanese manga series by the same name (also known as Gunm) by the author Yukito Kishiro; many fans, excited to see it turned into a film, have registered their excitement on social media. 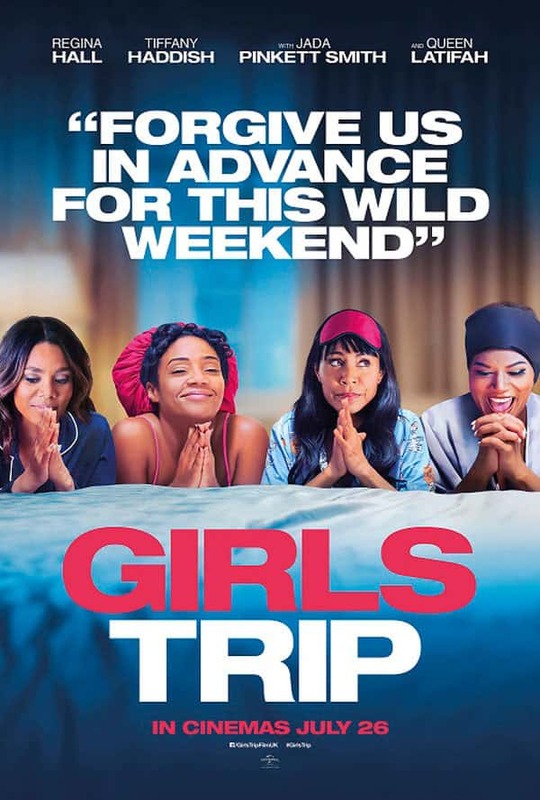 Many have praised the film calling it a ‘masterpiece’ as well as for having a ‘strong female lead who doesn’t need to show any of her cleavage’. A few people have, however, complained of her unhuman look compared to the rest of the characters. The trailer reveals stunning CGI backgrounds, set in a unique dystopian world. Fans are expecting much of the fight choreography, anticipating high action and fluent movements. The film, released on February 6, has had an amazing start to its release, making $32 million in its opening weekend. Will you be adding this film to your watch list this year?